If you're happy with what music has automatically been installed on the Watch, pop your AirPods in and choose what to listen to —just not by asking Siri. Instead, tap on the Music app. 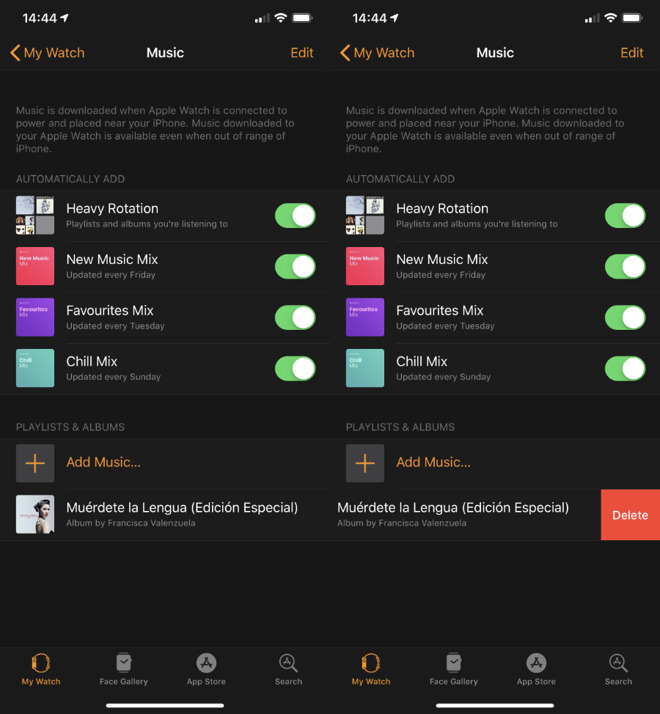 You'll see whatever screen you had last, whether that's the playlists or the play/pause one. 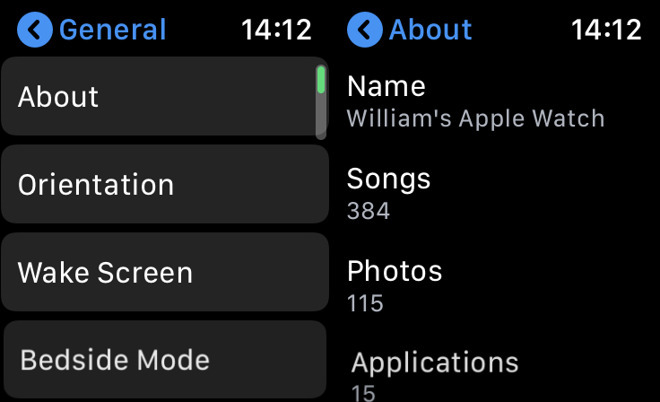 You can also only remove one album or playlist at a time —and you have to do that from the iPhone's Apple Watch app. Or rather, that's what happens when you use Apple's own Podcasts app. Your mileage will vary if you a third-party one and that's a whole other topic for another day. 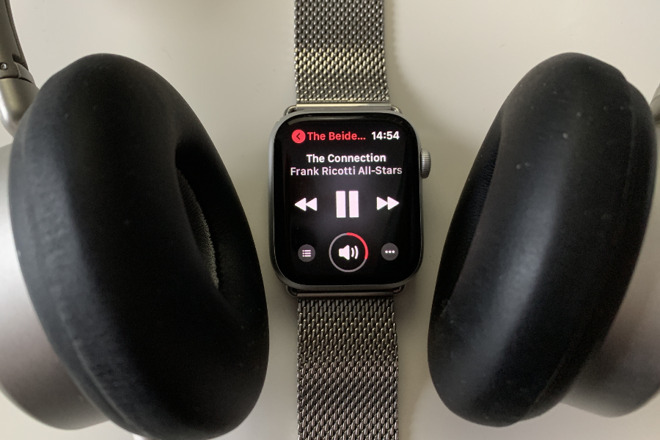 How to listen to any different audio, how specifically to use Spotify —and the surprisingly limited way you can use Apple Watch with the HomePod.